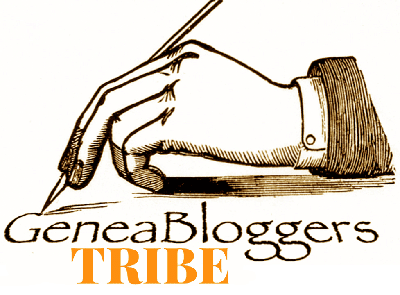 Ancestral Discoveries: Write Your Own Obituary? Experienced genealogists know that obituaries can tell a lot about someone who has passed away. The information can often provide leads for further research. But the obituary is almost always written during a stressful time, and the person putting it together may misremember facts or omit something entirely. When my grandmother passed away, my aunt asked me for details about my grandmother's life, but not everyone has a "family genealogist." 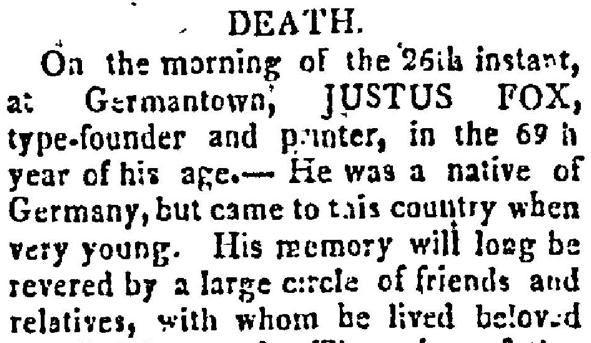 Would an obituary be more accurate if the person wrote it for himself? What would you say about your life if you were asked to write your obituary? The residents of a small English village have been asked to do just that. The editor of Lydiards Magazine, the monthly publication of the village of Lydiard Millicent in Wiltshire, England, included a request in the March issue for residents to write their obituaries "in good time." So far no one has sent an obituary in, including the editor herself. Perhaps they're too humble to write about their accomplishments. I've already written my mother's obituary but due to Alzheimer's Disease, I've anticipated her passing for some time now. I wanted to compose a tribute to her while I was not distracted by emotions or the tedium of planning a funeral and dealing with crazy family members. Also I know my hometown paper and the fact that they can't spell anything if it is read to them over the phone. So, the obit is ready and one less thing to worry about. I'm sorry to hear about your mother's Alzheimer's, but it's good that you're prepared. I suspect it also gave you a chance to reflect on better, happier times. It's one of those "morbid" tasks that people probably should think about before the time comes, so they can avoid doing it under stress. I've written my own obituary and revise it every few years. It's on file with the mortuary and trust company with my other instructions. My Dad has also re-written his a few times, and eventually decided on cremation since all of his designated pallbearers have now died. It's much easier with the instructions written out in advance. It sounds like your family is very organized. You're a good example for the rest of us. I admit I have not written my obituary either.